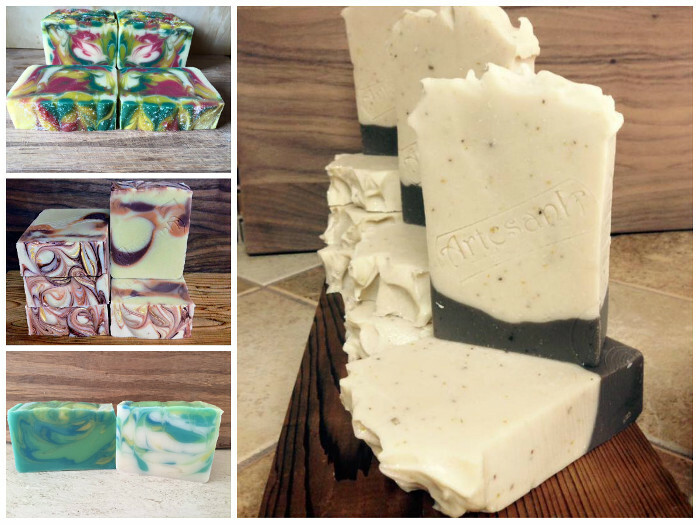 Projects inspired by the Spring Fever Fragrance Collection continued this week. 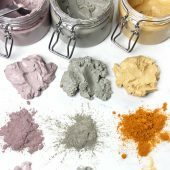 If you’d like to try the kit, don’t wait! 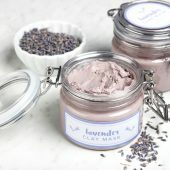 Today is the last day to buy it. 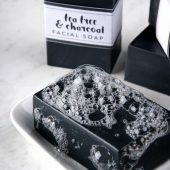 After that, the fragrances will be sold individually. 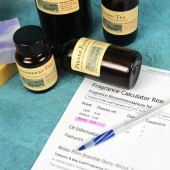 The collection includes Blueberry Jam Fragrance Oil, which has notes of orange zest, spice, almond and of course, blueberries. 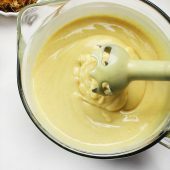 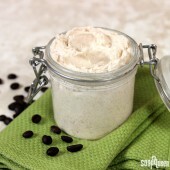 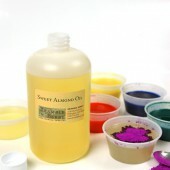 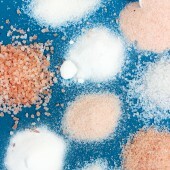 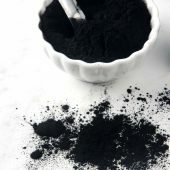 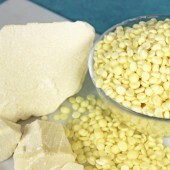 It is used in the Blueberry Jam Sugar Scrub. 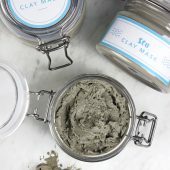 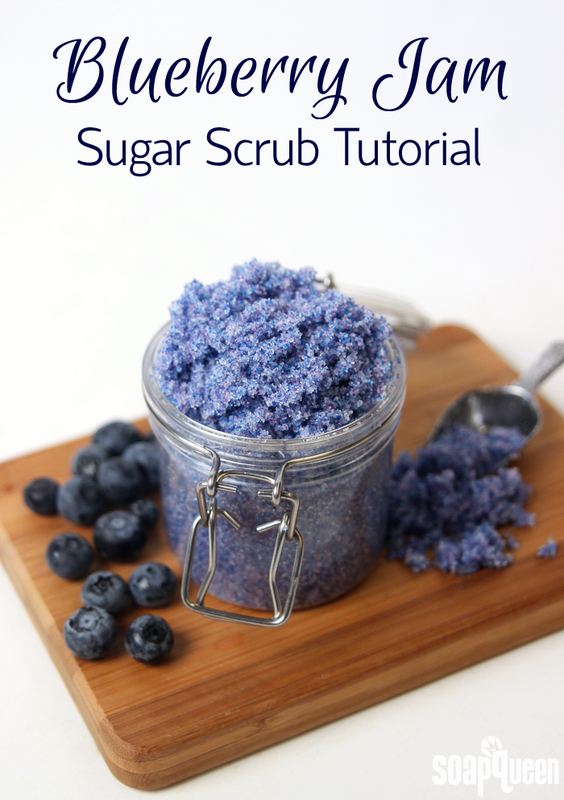 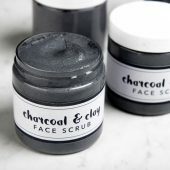 The scrub uses biodegradable Jasmine Jojoba Beads and Sierra Sky Jojoba Beads to create a berry color and exfoliate the skin. 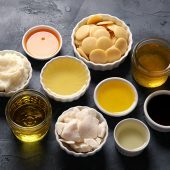 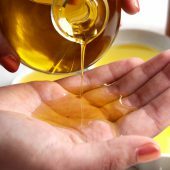 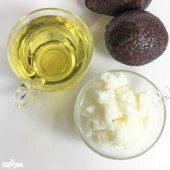 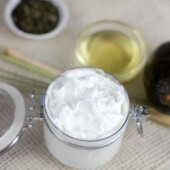 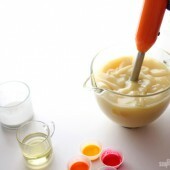 For a bit of moisture and fantastic ‘slip,’ fractionated coconut oil is in the recipe as well. 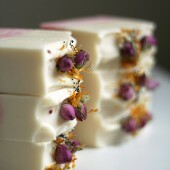 The Spring Fever Kit also features Clover and Aloe Fragrance Oil, which is fresh and crisp. 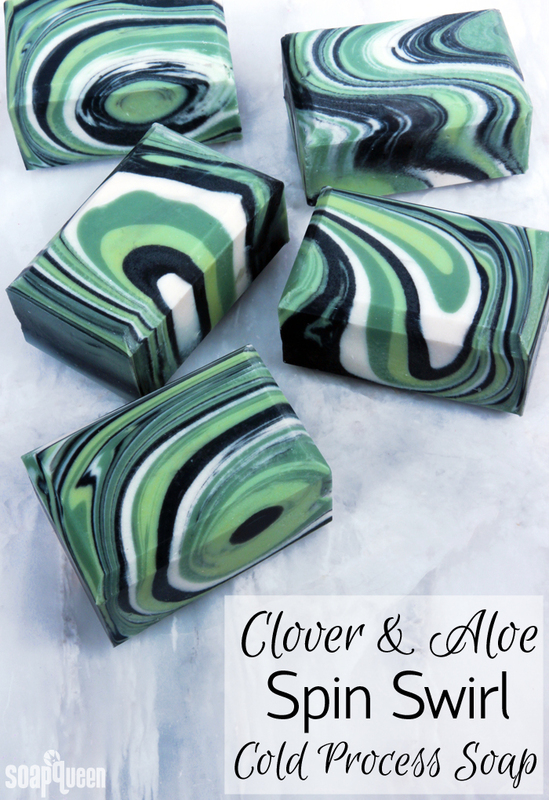 It also performs beautifully in cold process soap, which makes it a great choice for the Clover and Aloe Spin Swirl Soap. 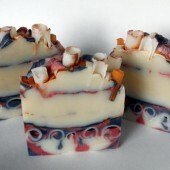 The swirl is created by pouring soap in layers and spinning the mold to create interest. 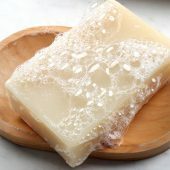 Soaping with a very thin trace is key for this technique. 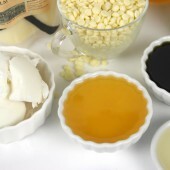 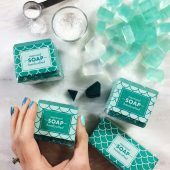 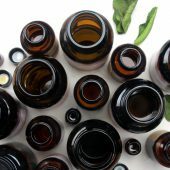 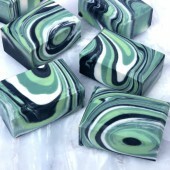 For a springy color palette, the soap has green, white and black hues. 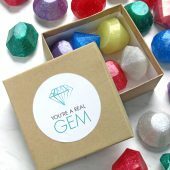 Handmade gifts are a great way to show mom you care. 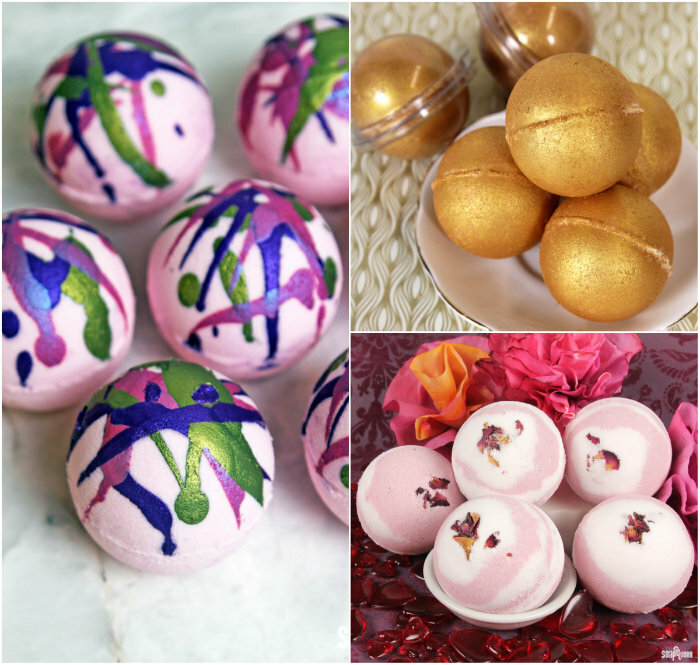 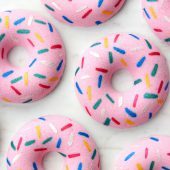 The Mother’s Day Project Inspiration post has several gift ideas, including the Midas Touch Bath Bombs. 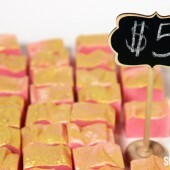 They are coated with King’s Gold Mica and scented with Champagne and Orange Grove Fragrance Oil. 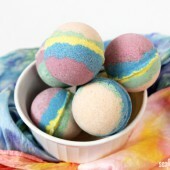 They’re the perfect way to relax. 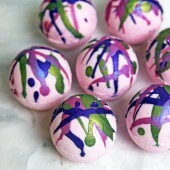 If you’d like to show off your Mother’s Day creations, Instagram is the perfect place. 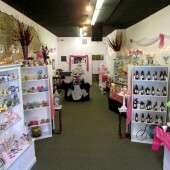 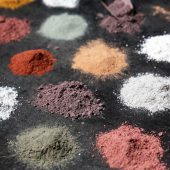 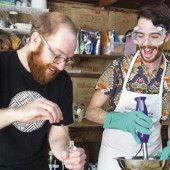 It allows you to connect with other crafters around the world. 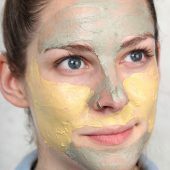 Because of that, it’s a very effective marketing tool. 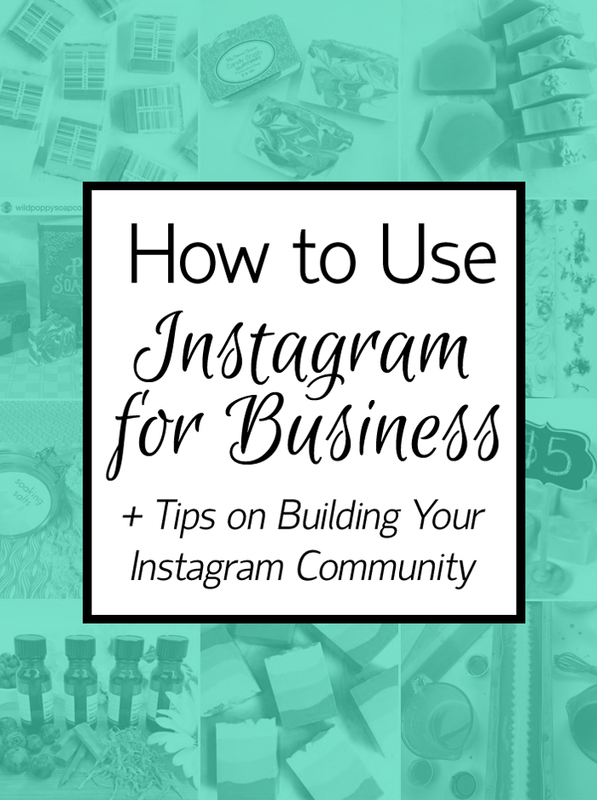 Engaging with other users can help grow your community and promote your products. 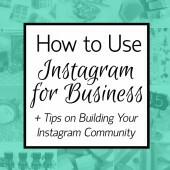 Click through the How to Use Instagram for Business + Tips on Building Your Community post to learn more. 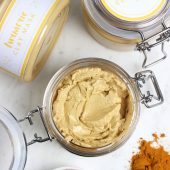 Another way to promote your products is with Facebook. 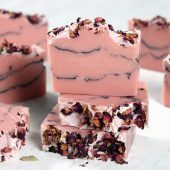 Cecilia with ARTESANA Soaps shared her Silky Dream Bar on the Bramble Berry Facebook page, and we love it so much it’s our Facebook Photo of the Week. 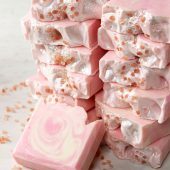 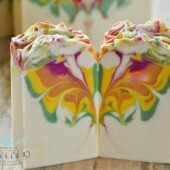 The hanger swirl in Cecilia’s soap is whispy and romantic. 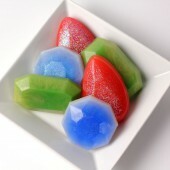 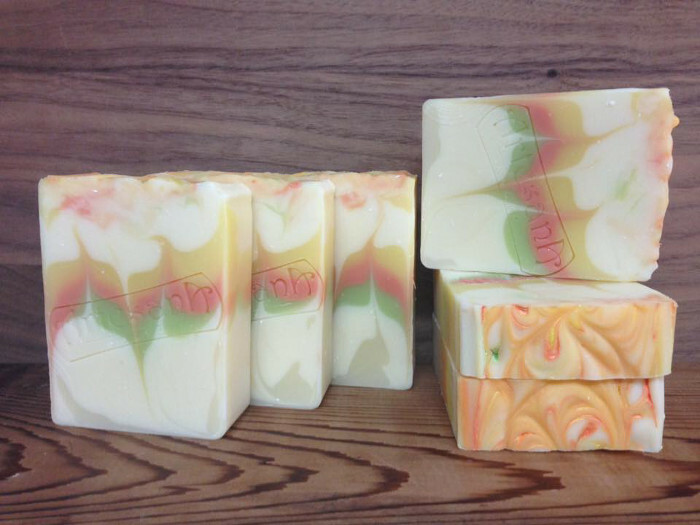 I also love the way the yellow, red and green soap look together. 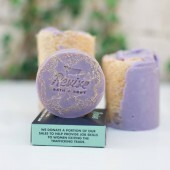 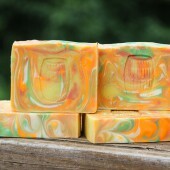 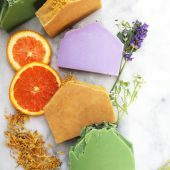 The bars are scented with Cucumber Melon and Kumquat fragrance oils, which go perfectly with the colors. 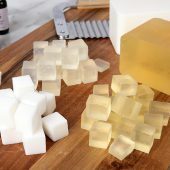 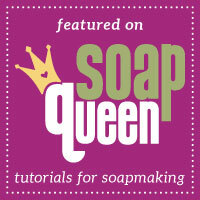 To learn how to get the swirl in Cecilia’s soap, click through the Once Upon a Dream Cold Process Tutorial. 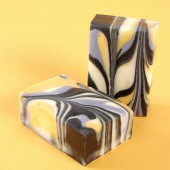 The Tiger Stripe Hanger Swirl Soap is colored with natural clays and scented with essential oils. 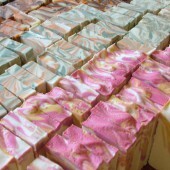 Above (clockwise, top left) are Cecilia’s Sugar Plum Fairy Soap, Acapulco Beach Bar, blue swirl soap and Sunset Rider Soap. 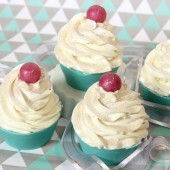 If you love the polka dot look in the Acapulco Beach Bar, check out the Currant and Cranberry Cold Process Tutorial. 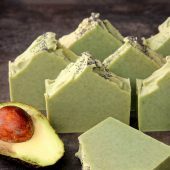 Poppy seeds look great on top of soap as well, as seen in the Avocado + Spearmint Cold Process Soap Tutorial. 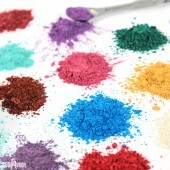 This week’s Instagram Photo of the Week is gorgeous as well. 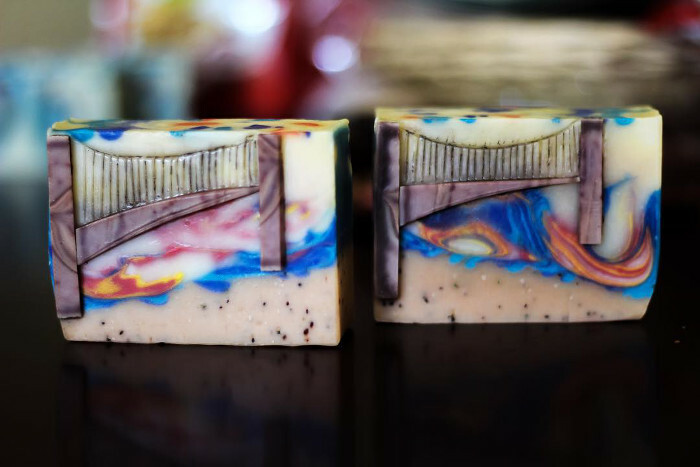 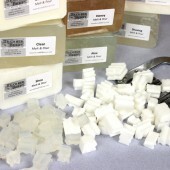 The soap, made by Pooja with Blue Nectar Soaps, is inspired by the Golden Gate Bridge. 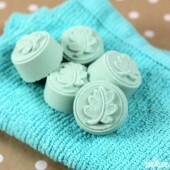 It is creative, detailed and eye-catching! 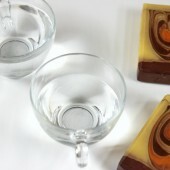 I love the amount of planning apparent in the bar. 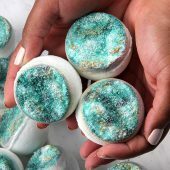 See more of Pooja’s work on her Instagram page. 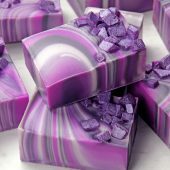 Congrats to Cecilia from Artesana Soaps. 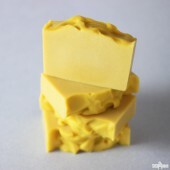 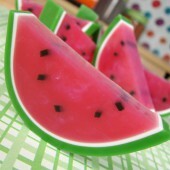 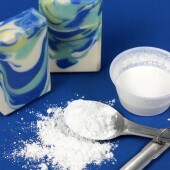 That is beyond amazing it looks like a photo not a bar of soap.